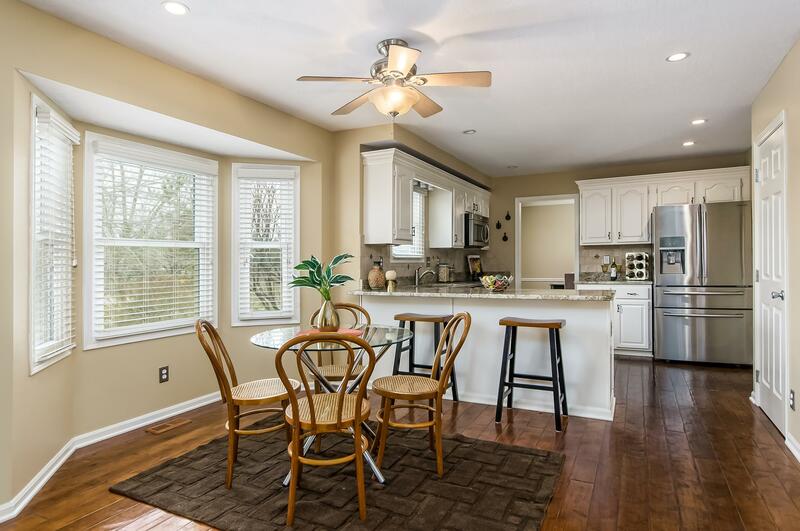 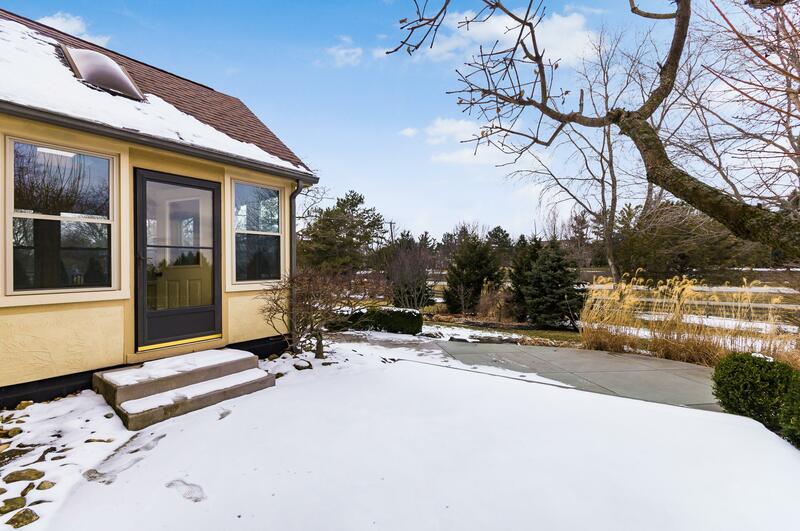 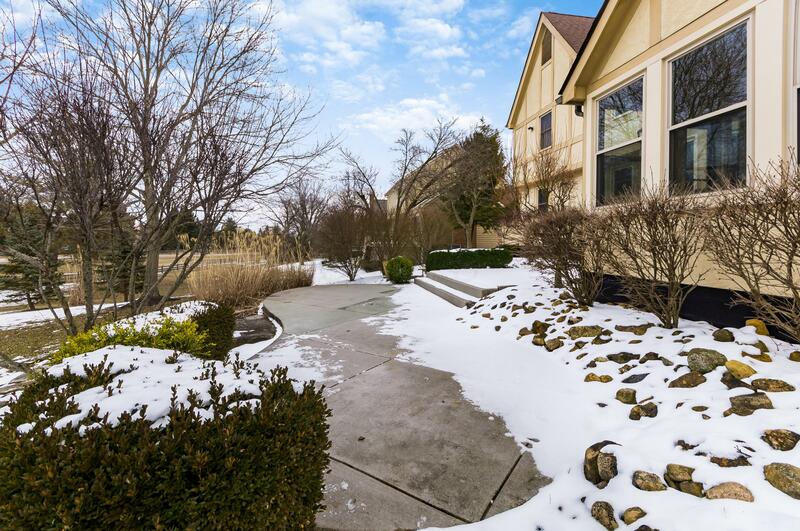 Beautiful & light-filled home in Muirfield with UPDATED kitchen, all new windows and fresh paint throughout! 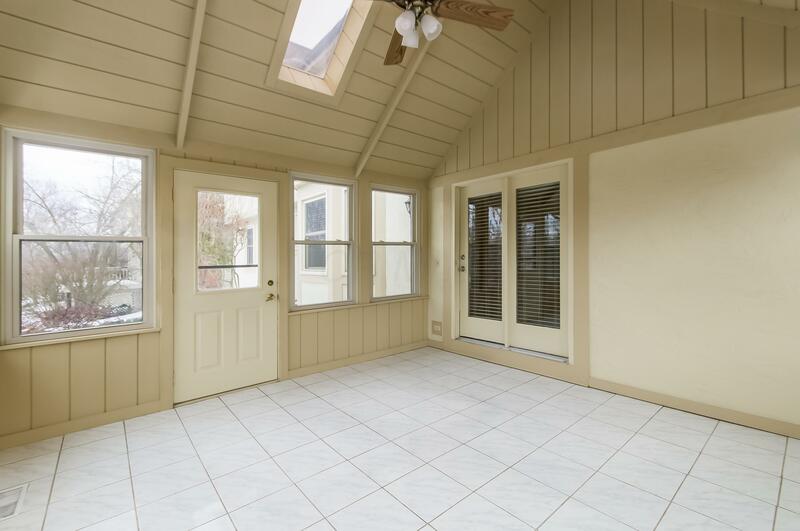 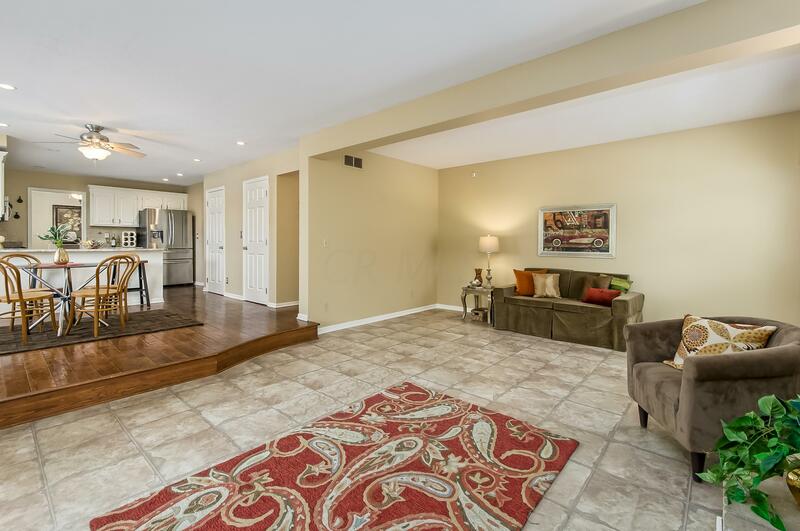 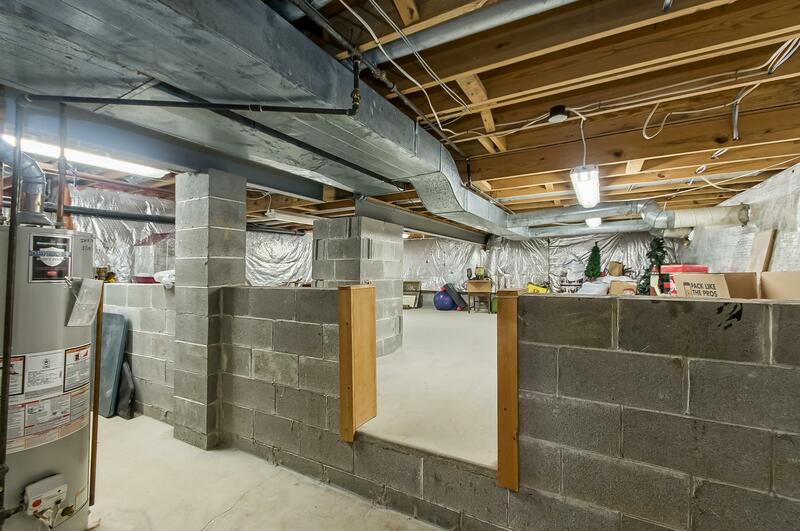 Originally a 4BR home but converted to an open den upstairs, EASILY be turned back into 4th bedroom! 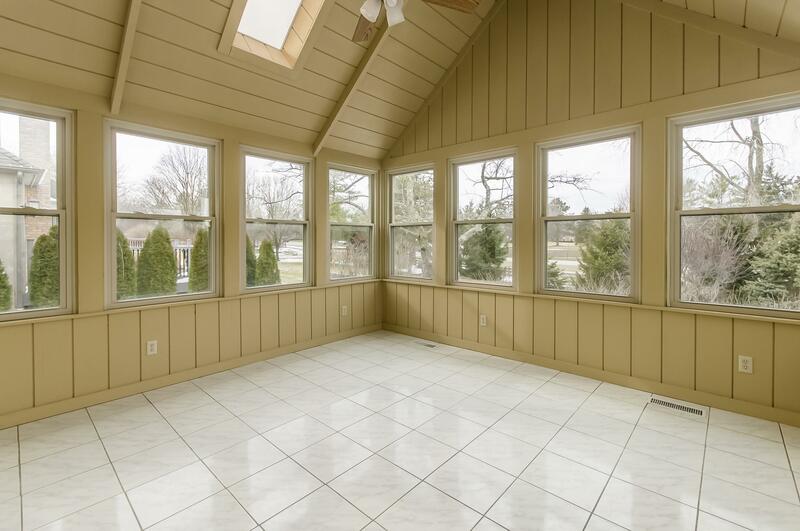 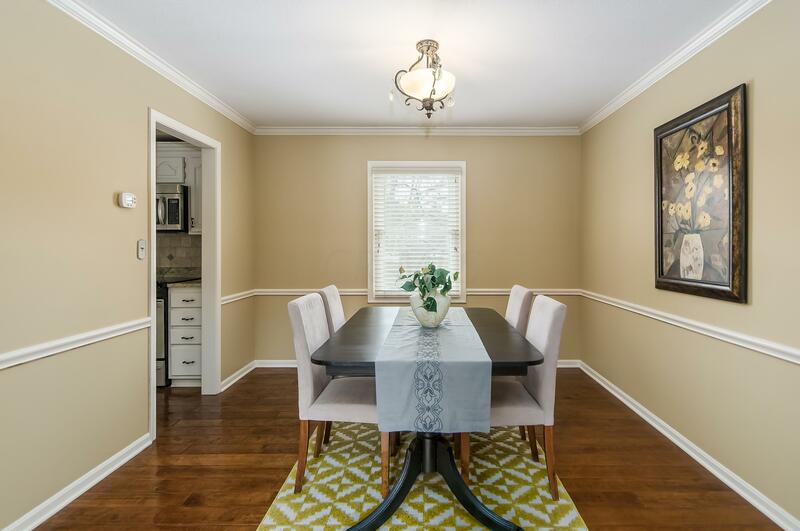 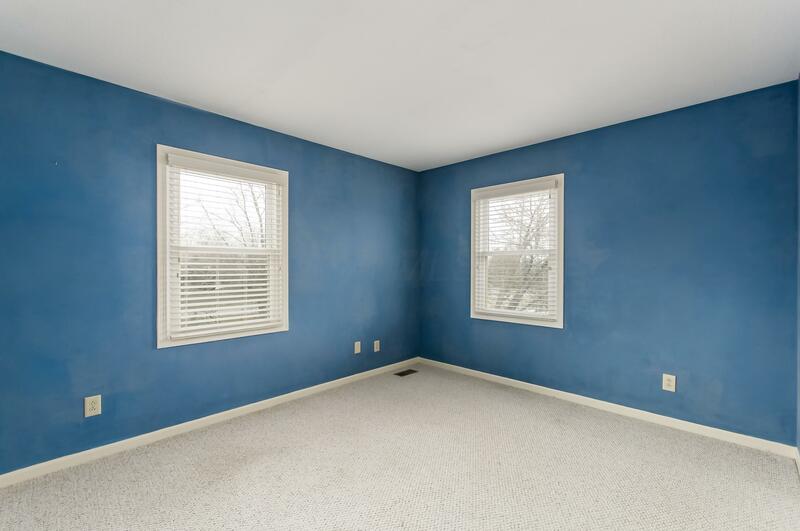 Hardwoods throughout living space on first floor, gorgeous great room all brick fireplace, eat in kitchen with bay window, formal dining room, lovely sun room on the back of the house which is NOT included in the square footage total! 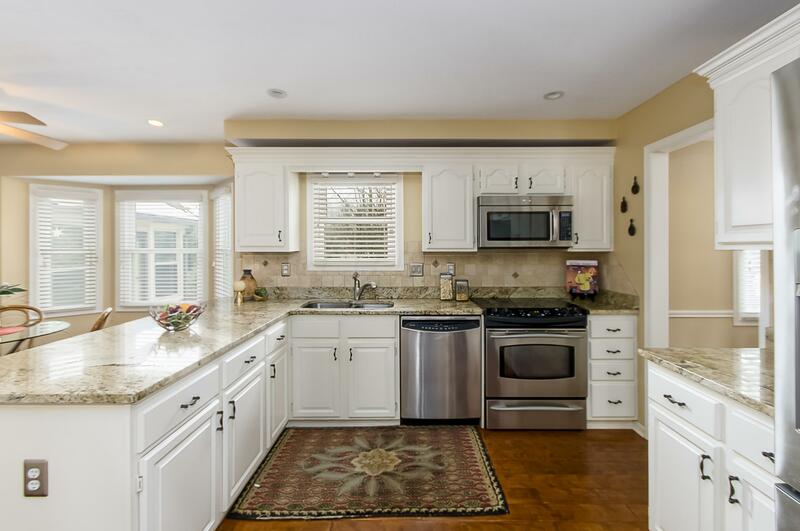 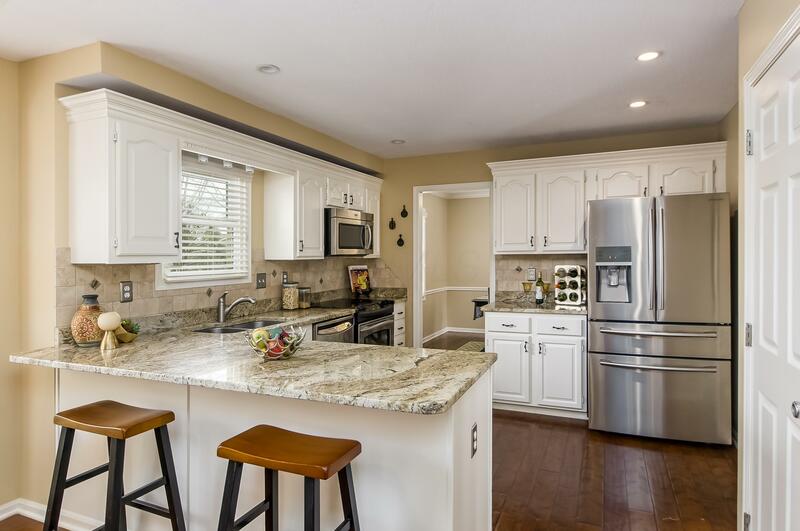 Kitchen has beautiful new cabinets, granite, SS appliances and updated lighting! 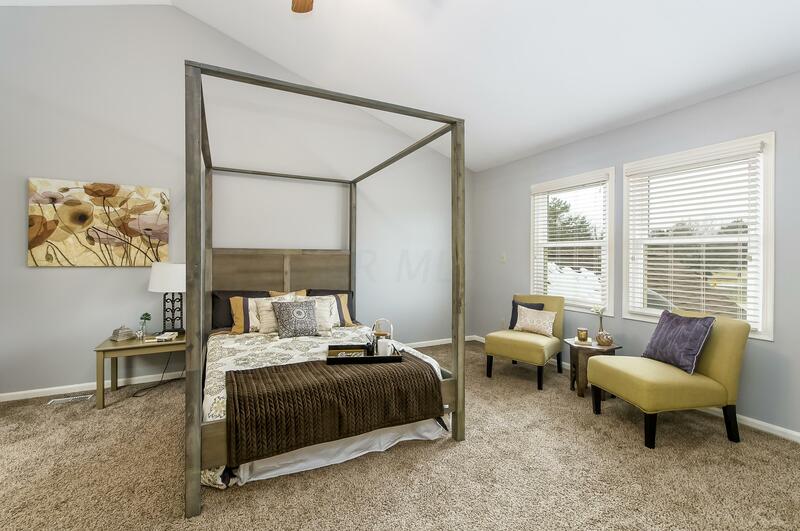 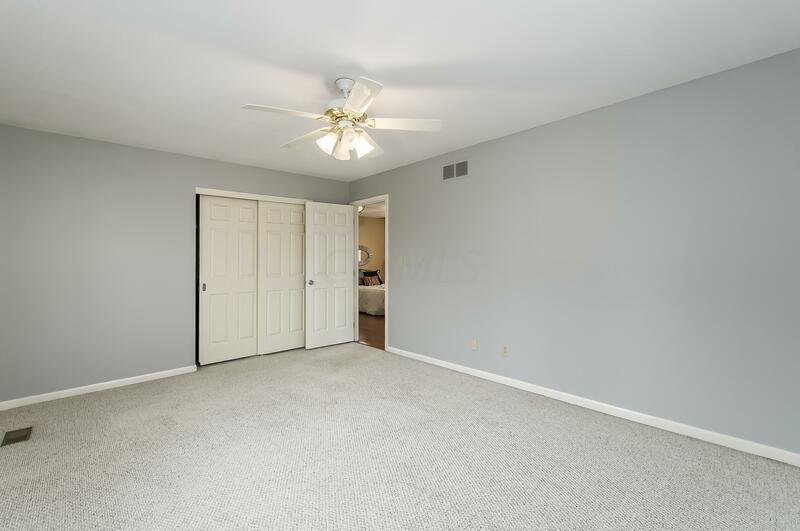 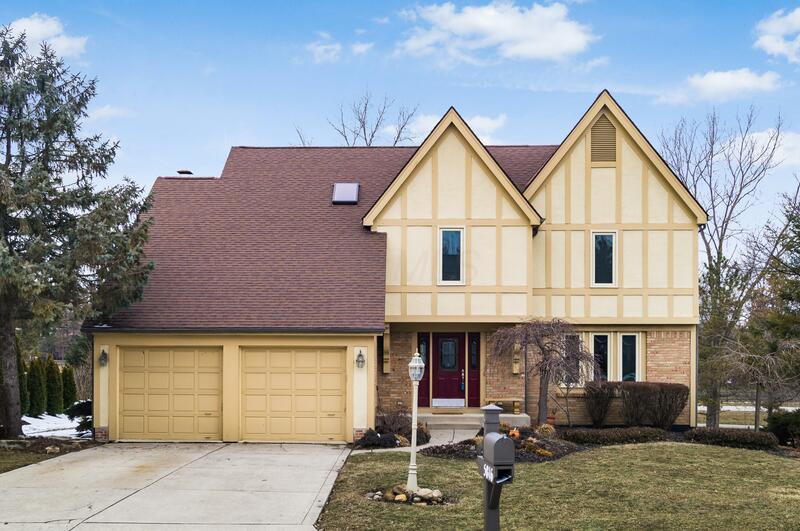 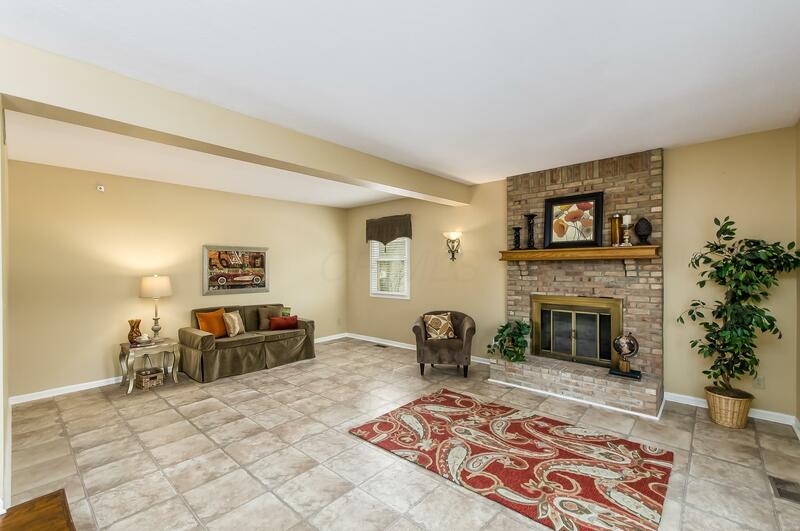 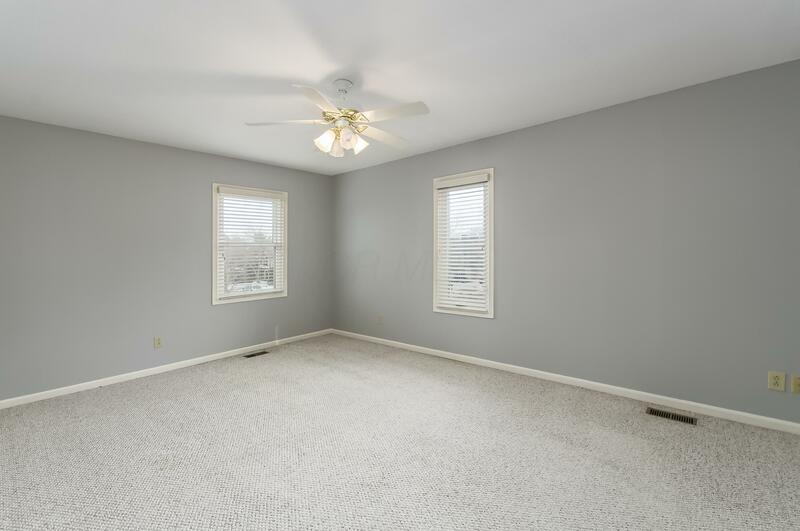 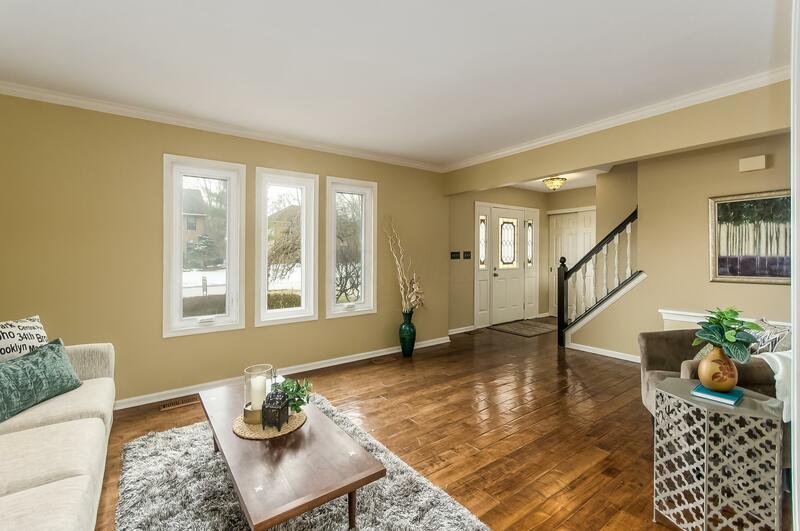 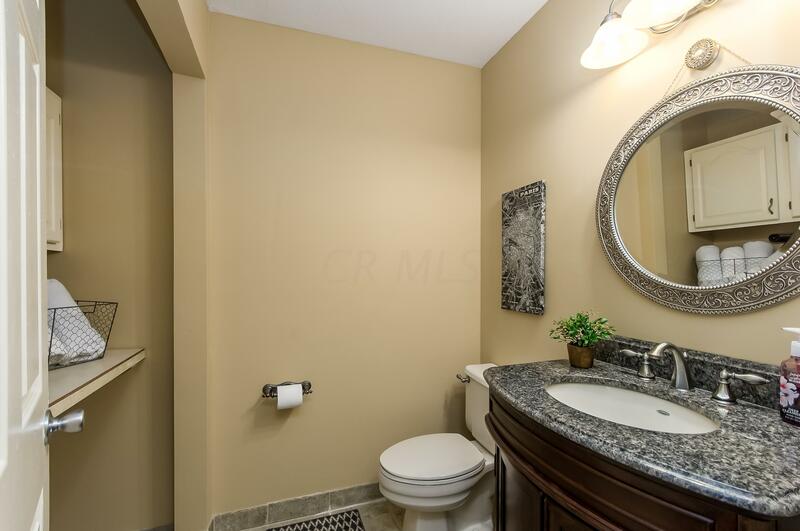 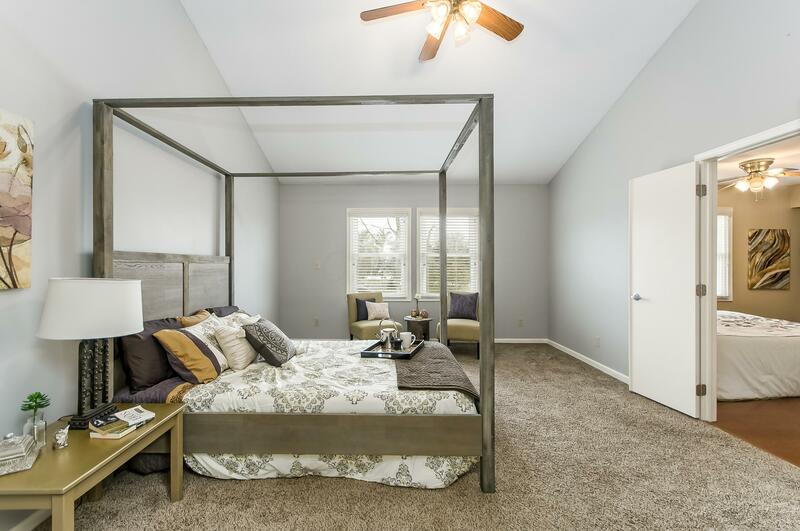 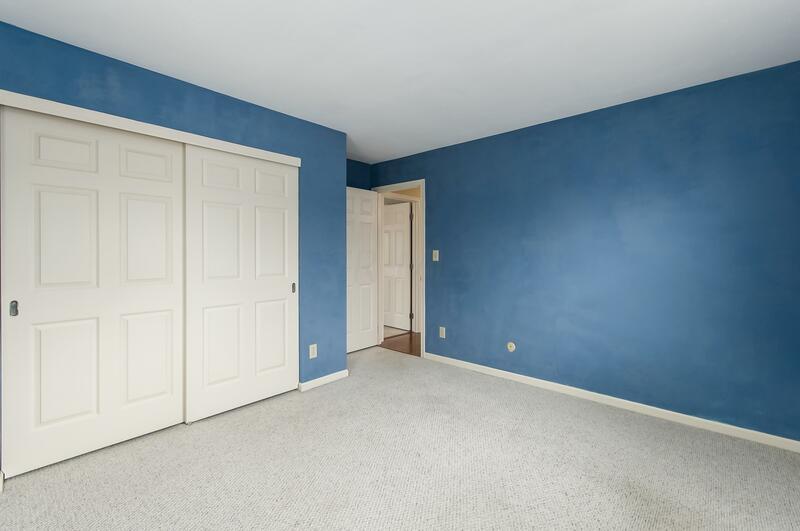 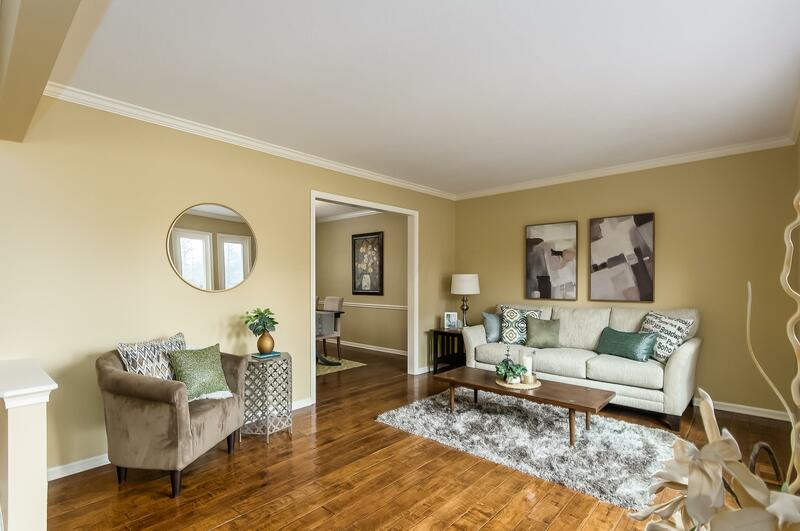 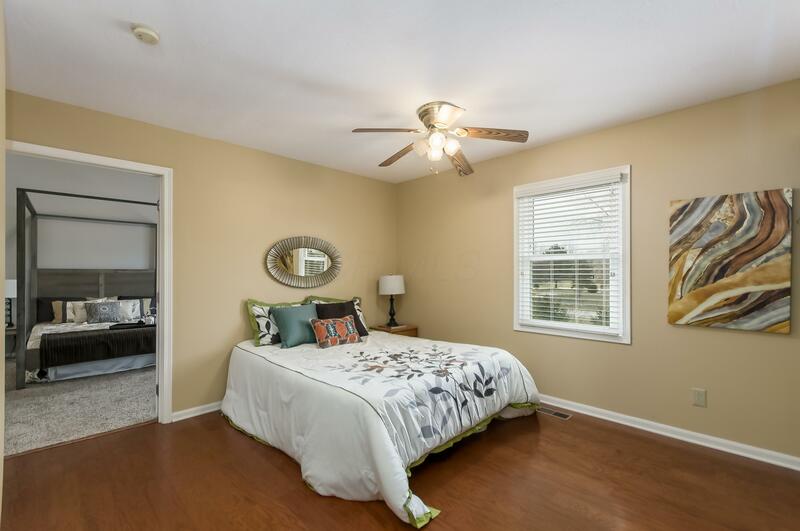 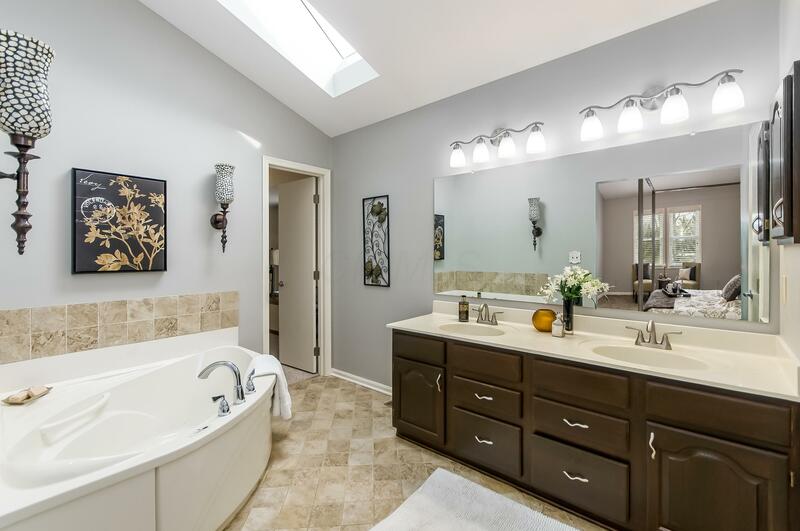 Large master bedroom upstairs with walk-in closet, finished basement with new carpet. 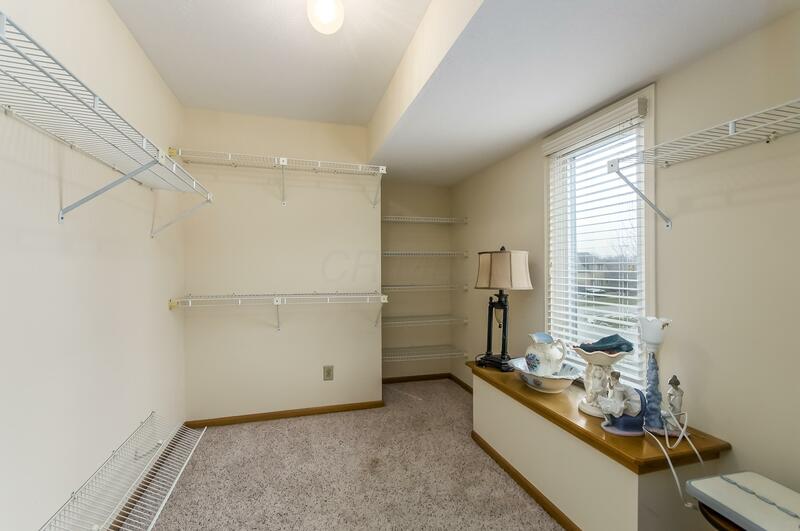 Two laundry hook-up options. 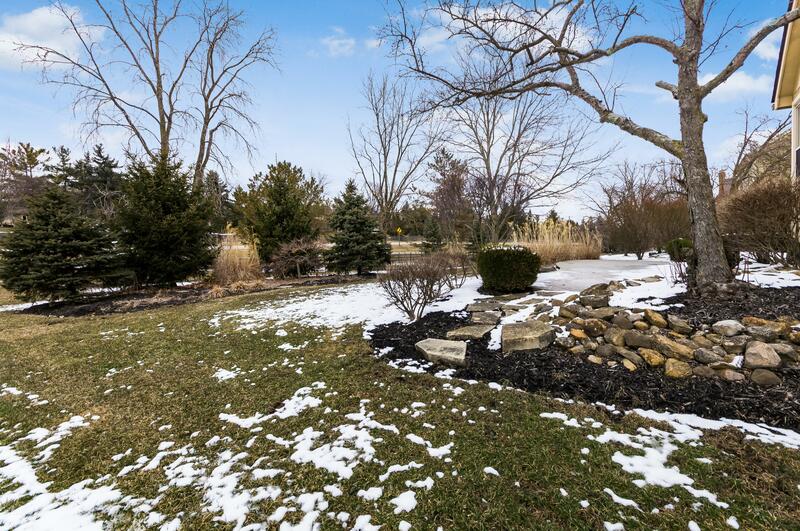 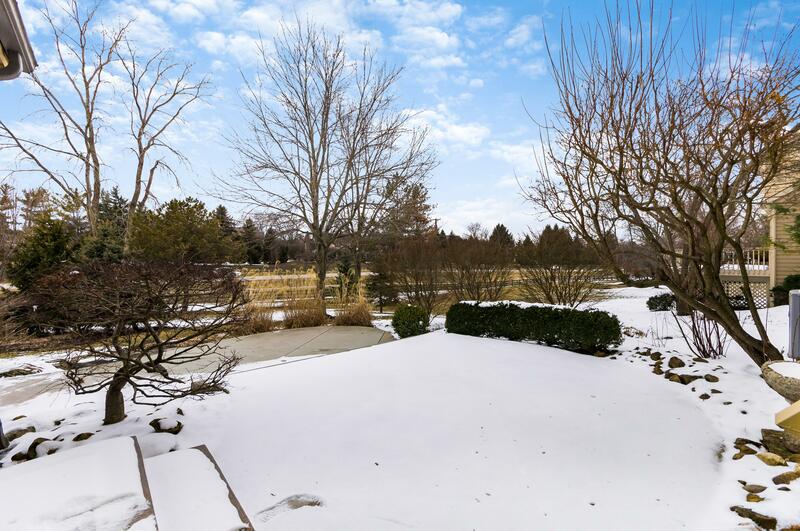 Beautiful patio area in the backyard with lush and mature landscaping for privacy. 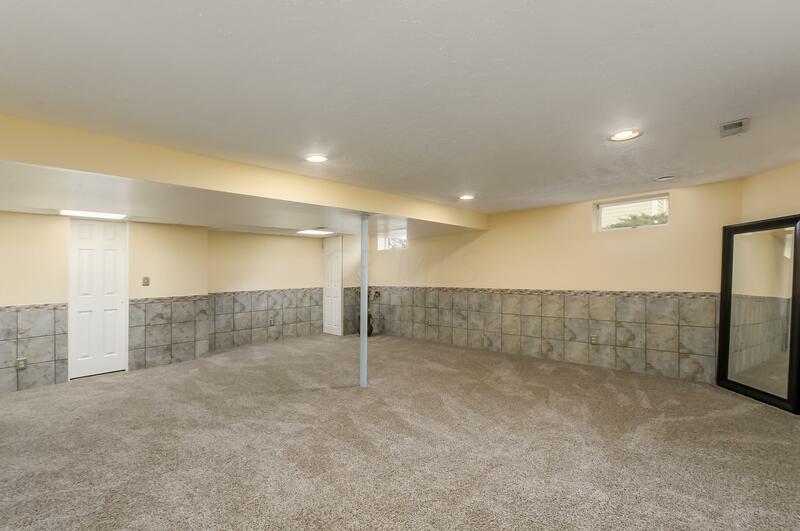 Perfect for summer BBQs. 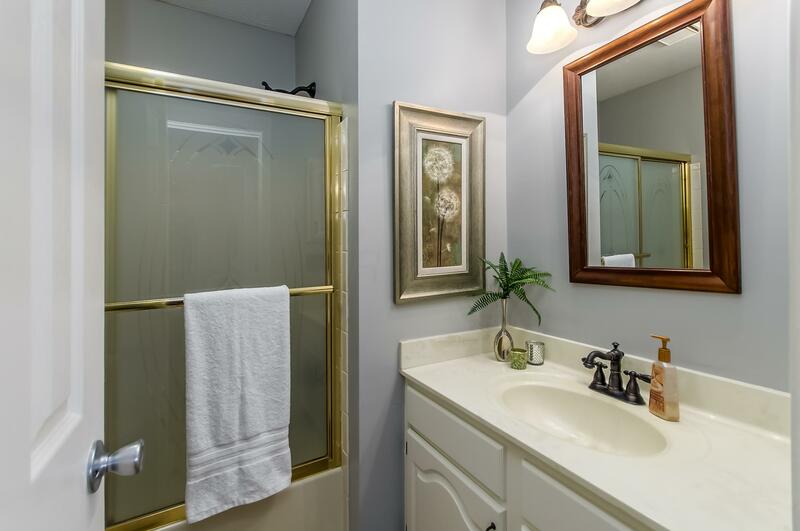 Amazing community amenities!